AFRICAN INDEPENDENCE is an award winning, feature-length documentary covering the epic story of the most important events to happen on the African continent since enslavement and colonization by Europeans. 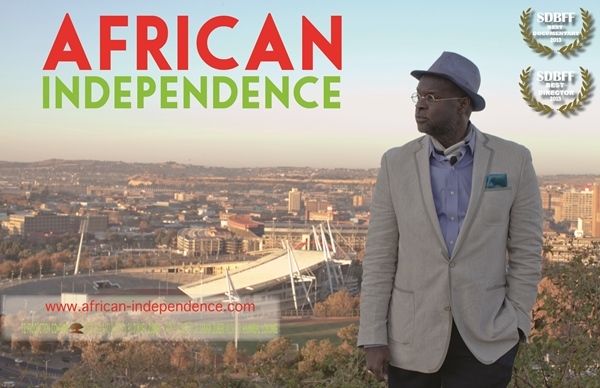 The film highlights the birth, realization, and problems confronted by the movement to win independence in Africa. The story is told by channeling the voices of freedom fighters and leaders who achieved independence, liberty and justice for African people. This film offers a unique presentation designed to enlighten and provide audiences with insights from Africans into the continent’s past, present, and future. Through the lens of four watershed events—World War Two, the end of colonialism, the Cold War, and the era of African Republics— AFRICAN INDEPENDENCE shows a unique side of Africa’s recent history. AFRICAN INDEPENDENCE is hosted and produced by Tukufu Zuberi, known and respected by public television audiences across the US for his ten seasons of work on PBS’s successful show History Detectives. Dr. Tukufu Zuberi is the Lasry Family Professor of Race Relations, and Professor of Sociology at the University of Pennsylvania.